As the ECP has rejected the reference, Gulalai will remain a member of the National Assembly. The Election Commission of Pakistan (ECP) on Tuesday rejected a reference submitted by Pakistan Tehreek-i-Insaf (PTI) chief Imran Khan against MNA Ayesha Gulalai, who earlier this year levelled allegations of sexual harassment against the party leader, DawnNewsreported. Khan in his reference maintained that Gulalai had violated party laws and therefore, should be deseated. 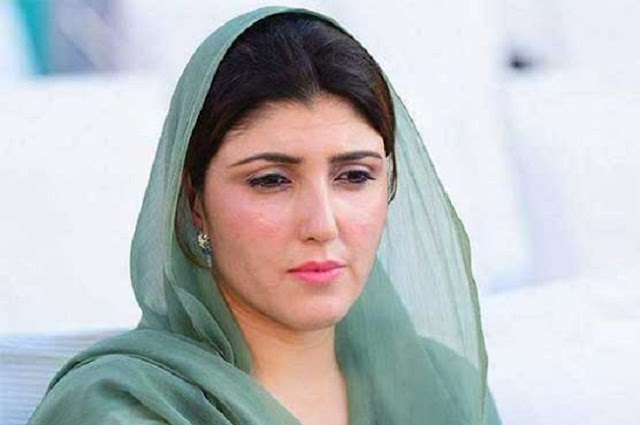 The Election Commission of Pakistan (ECP) on Tuesday rejected a reference submitted by Pakistan Tehreek-i-Insaf (PTI) chief Imran Khan against MNA Ayesha Gulalai, who earlier this year levelled allegations of sexual harassment against the party leader, DawnNewsreported. Khan in his reference maintained that Gulalai had violated party laws and therefore, should be deseated.